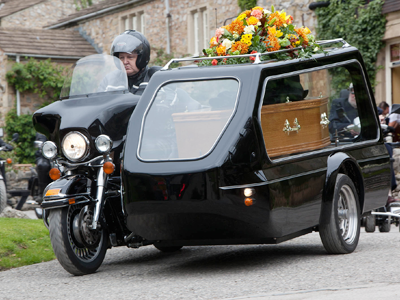 The other important choices to consider are the finer details of the ceremony, the funeral cortege and the style of the coffin. 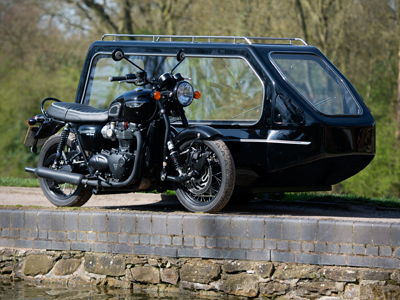 If the committal will be by cremation, you may also wish to consider a casket, scatter tube and memorial gifts for the ashes. 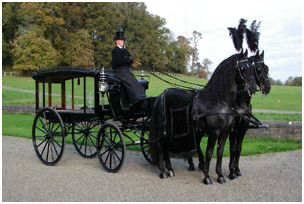 The coffin is usually transported to the church or crematorium in one of our traditional-style black hearses, accompanied by the close family and friends in our fleet of black limousines, departing from either your loved one’s home or our chapel of rest. 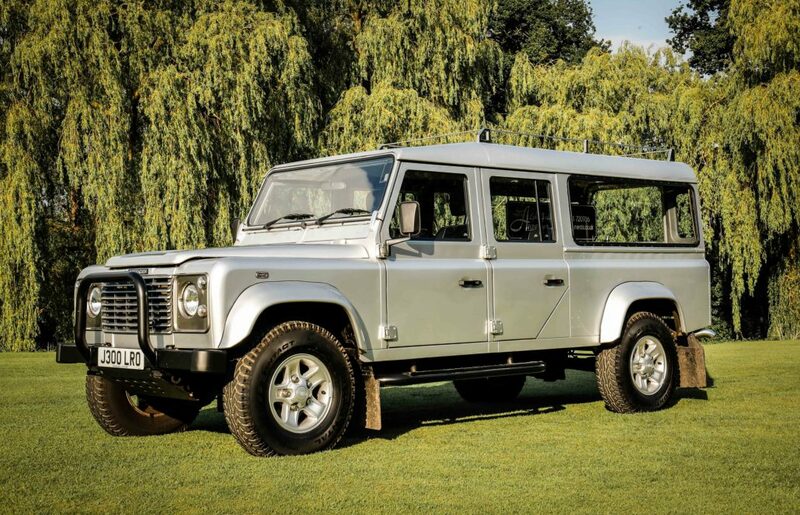 To make the funeral cortege more personal and memorable, we can offer alternatives to the traditional cortege of hearse and limousines. 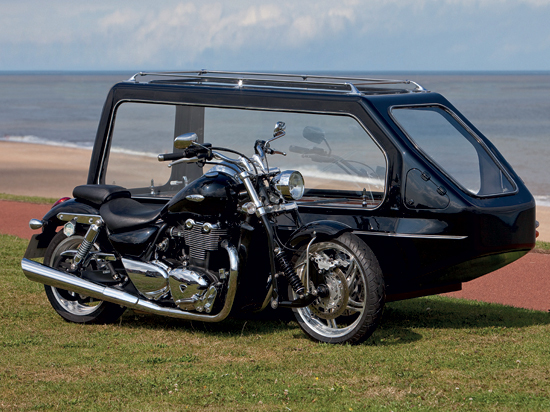 Our fixed price funeral includes the cost of our modern, traditionally-styled hearse. 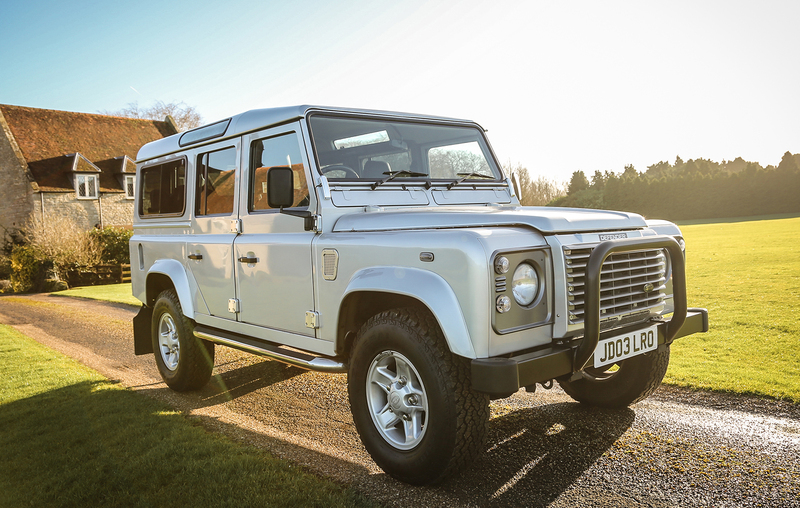 If you wish to choose a more personal style of hearse, we will let you know the additional charge ( it is not the full cost of the hearse hire).